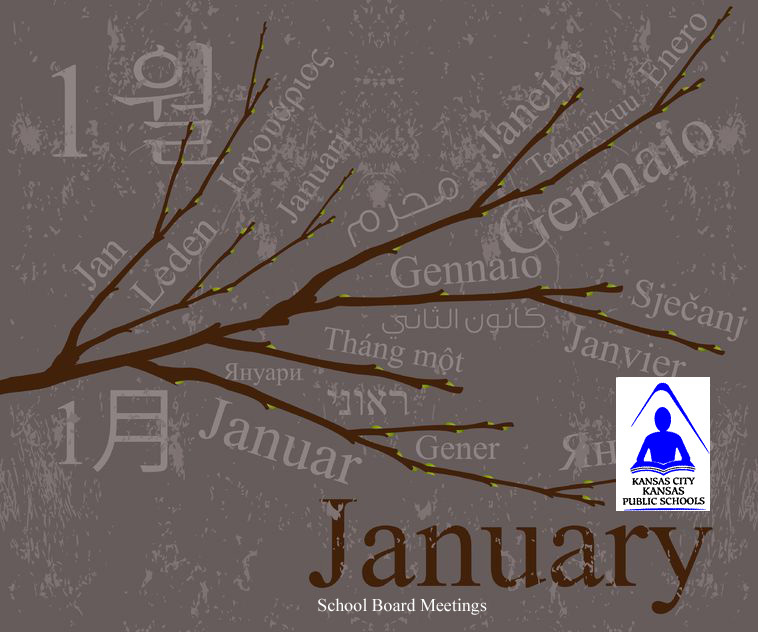 The Kansas City, Kansas Public School District’s Board of Education will meet Tuesday, Jan. 24, at 5 p.m. In addition to routine items on the agenda such as paying the bills and accepting bids, board members will consider approval of school bond refinancing. They also will hear a high school graduation report. Superintendent Cynthia Lane is requesting that the board authorize her staff to start the process of refinancing school bonds in order to take advantage of more favorable interest rates. She estimates the district could safe more than $2 million by doing so. Another vote would be required before the district could actually refinance its bonds. Also during tonight’s meeting, district staff will report on the projected high school graduation rate, including information about new federal requirements changing the way the rate is calculated. Starting last summer, the U.S. Department of Education required schools across the nation to use the same method, so that it will be possible to compare graduation rates among states. Because of the changes, it may appear as if districts are granting diplomas to fewer students. However, it is not possible for schools to compare rates before and after the change in calculation. The meeting, which is open to the public, will take place in the Board Room on the third floor of the district’s Central Office and Training Center; 2010 N. 59th Street; Kansas City, KS 66104.